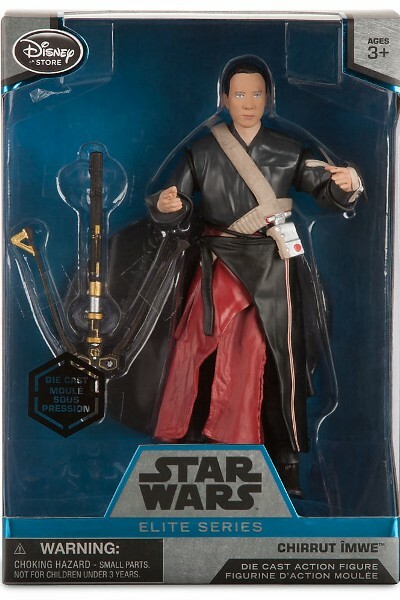 Hasbro Star Wars Elite Series Die Cast Rogue One Chirrut Imwe Figure. 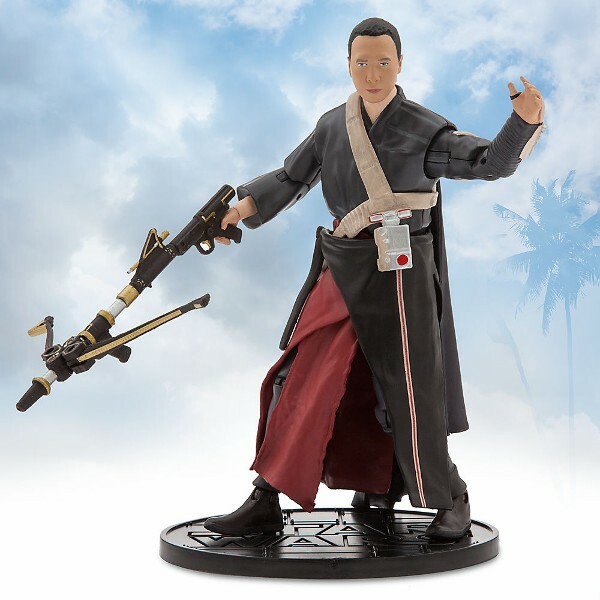 In Collaboration with Lucasfilm, we present the Star Wars Elite Series Chirrut Imwe Die Cast Action Figure. Add this Finely Detailed Figure Inspired by Rogue One: A Star Wars Story to your Collection for Epic Adventures. 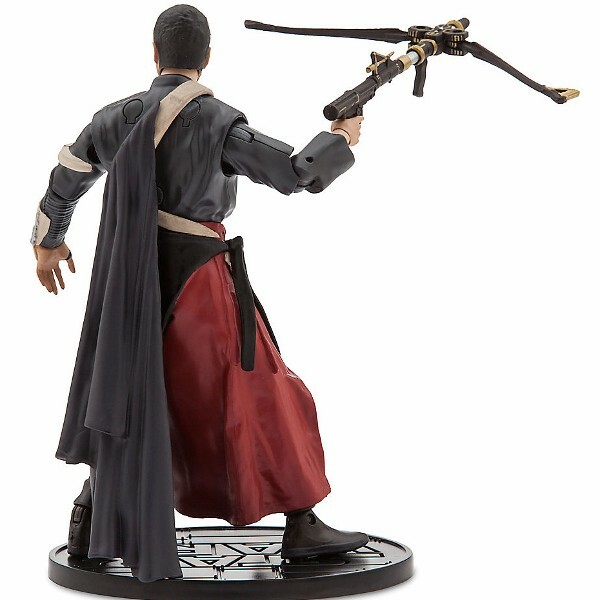 Package Includes Chirrut Imwe Figure, Weapon and Standing Base.